Signature Living is the most exciting group accommodation provider in Liverpool, we welcome 1000’s of guests into the city each week and most of them come in groups of 5 or above. 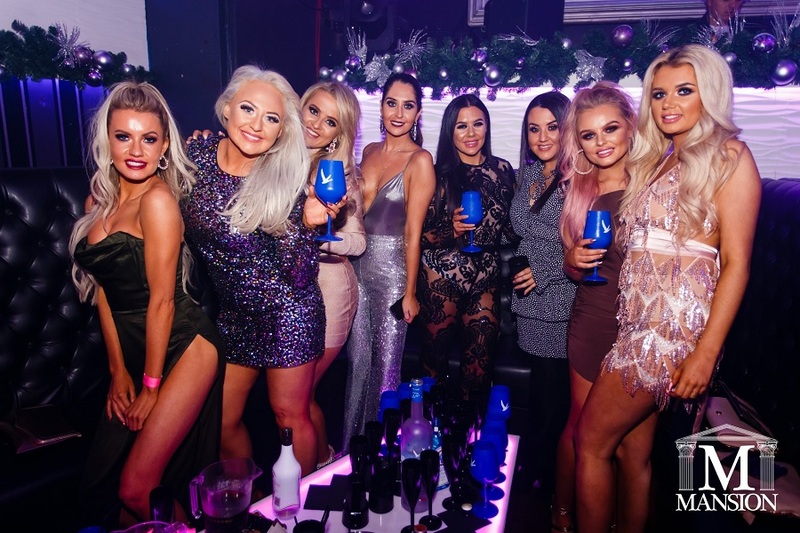 When you are staying with Signature Living we know you are here to party so, we thought we’d put together a guide of the best bar booths in Liverpool for groups of party guests. Book yours before you arrive and enjoy a night in Liverpool’s fabulous nightlife from the comfort of a VIP bar booth. 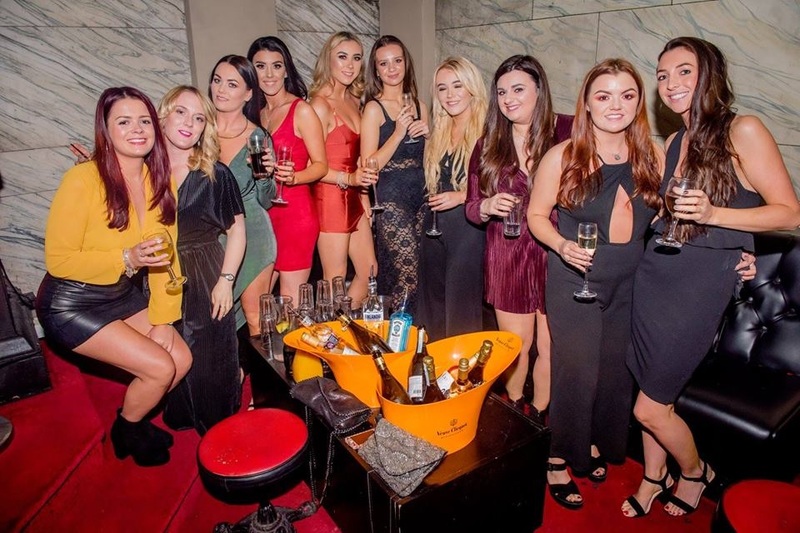 If you are looking for an unforgettable night out on the town then Ink bar has a selection of the best Liverpool bar booths complete with waitress service and a full VIP party experience. The bar itself is a haven for the bold and beautiful, with plenty of vibrant eye-catching entertainment provided all night. A none stop soundtrack of the deepest house and popular RnB tracks will keep you on the dance floor whilst dancers and perfromers keep you all in the mood. On top of all this, Ink has formed a thriving partnership with local tattoo artists and barbers to offer party-goers haircuts and new ink work during their night out on the town. 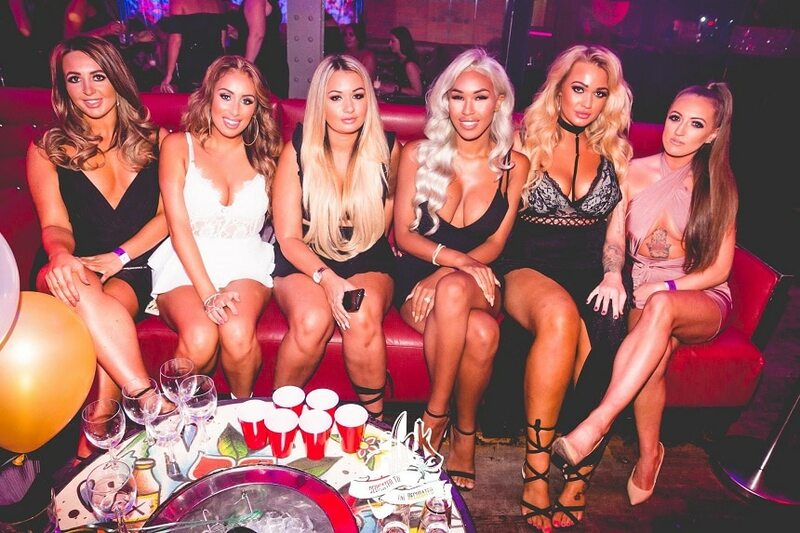 Packages start at just £300, and for impressive VIP Liverpool bar booths, a booking with Ink is well worth the money. 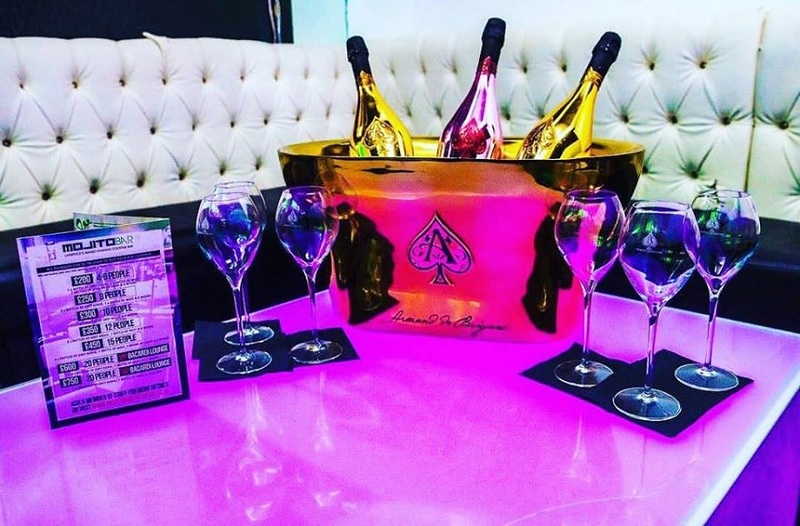 Live a night in the shoes of royalty by booking a booth at Kingdom, Liverpool’s most entertaining five-star nightlife venue. Choose from a range of Liverpool bar booths that come in all shapes and sizes and get the chance to jump the queue on the door. Follow your personal host to your very own roped-off VIP area then it’s just a matter of asking for the drinks menu and making your choices. When ordering bottles of spirits for the table, mixers come free as do a decoration of glittering sparklers. There’s no charge for the booth or table service but a minimum spend on drinks applies. Liverpool’s answer to a super-club, Fusion is where the big parties happen, and when we say big we mean massive. Some of the biggest party nights in Liverpool don’t stop until 6 am! 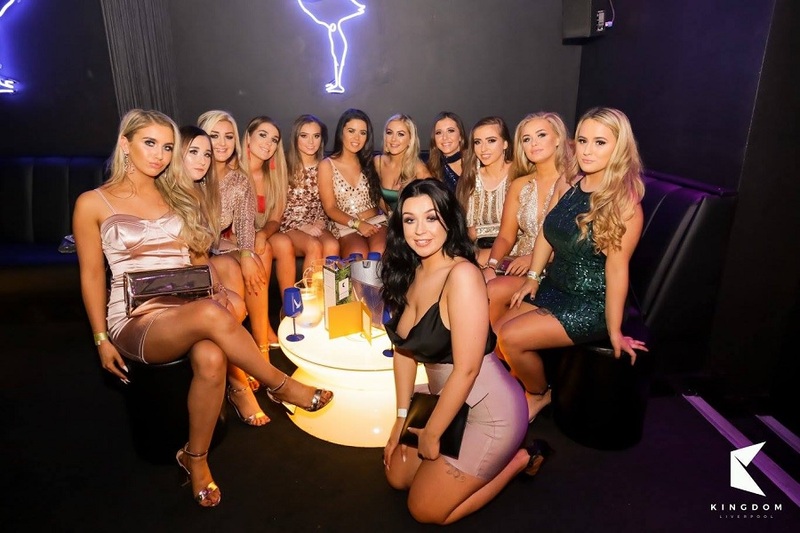 Booking a booth at Fusion means you get the full VIP treatment all night long, from jumping the queue at the start of your night to welcome drinks packages and table service throughout the evening. Fusion is the only place that has bar booths in Liverpool on two levels. Double-Decker booths! Meaning you can have superb views over the entire club all night long. If you haven’t quite managed to save up for your own mansion yet, spending a night in Liverpool’s Mansion nightclub is the next best thing. Mansion’s booths are dotted all around the nightclub on various levels and include free entry, three mixers per bottle of spirits and waitress service all night. As far as bar booths in Liverpool go, Mansion nightclub has the best choice of club views in the city. Book you and your guests in for a night of amazing music, enjoyed in balcony booths for 8 guests starting at £480 min spend or DJ box booths for 15 people with a £900 minimum spend. Making the most of their Day of the Dead Mexican style theme, Maya’s booths offer guests a taste of the macabre. Deep into the dark and gated recesses of the bar, group booth’s can be reserved inside crypts, complete with candlelight and sugar skull decor. These intimate spaces can be reserved for groups to enjoy a night behind bars, as long as the delicious cocktails are kept flowing you could end up staying all night…or forever! 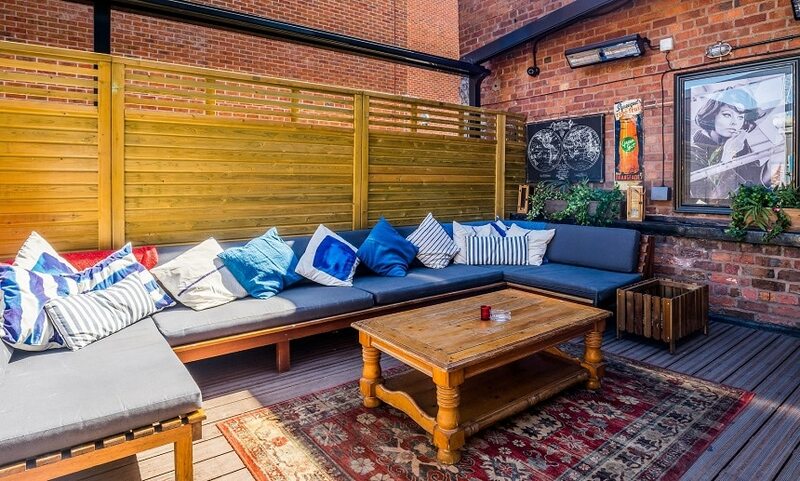 This super trendy cocktail bar in Liverpool is the social hot spot for delicious drinks served in a vibrant social atmosphere,with an exquisite upstairs terrace and an exciting live music scene. 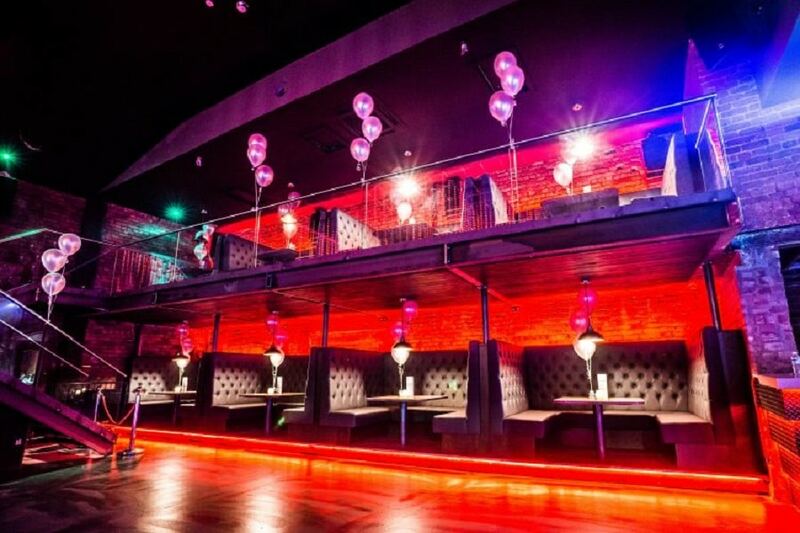 Book your party in one of these privileged spaces in Liverpool’s most happening social scene; Red Door. Right in the Signature Living Hotel lobby, you’ll find Bar Signature. A vibrant part of Liverpool’s long-established nightlife. 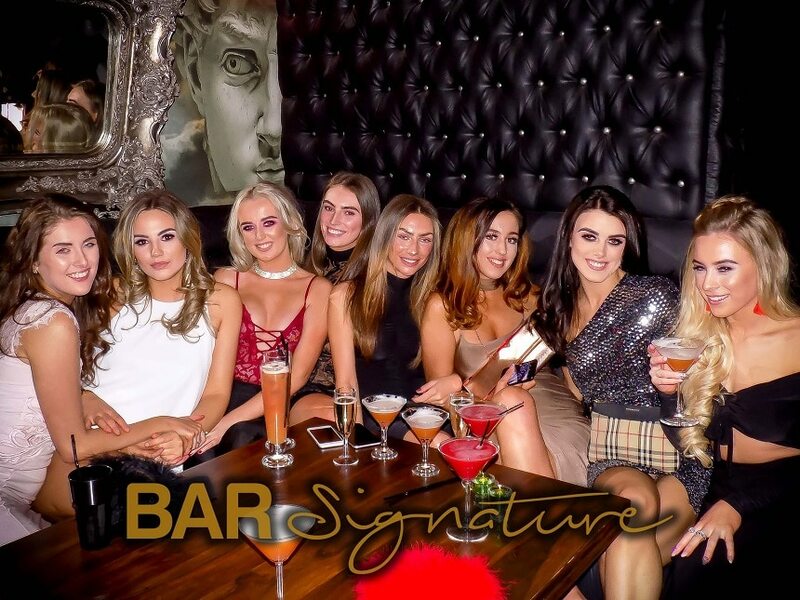 The soundtrack of classic tunes combined with the fun and welcoming atmosphere makes Bar Signature a great place to start and finish a night out on the town. Book your booth and bring the bar to you and your party, enjoy a choice of quality spirits with complementing mixers and a list of amazing cocktail concoctions. What’s more when you’re done it’s either off to experience the many wonders of Mathew Street, or if you’ve had enough simply head upstairs to your themed hotel room or party floor. 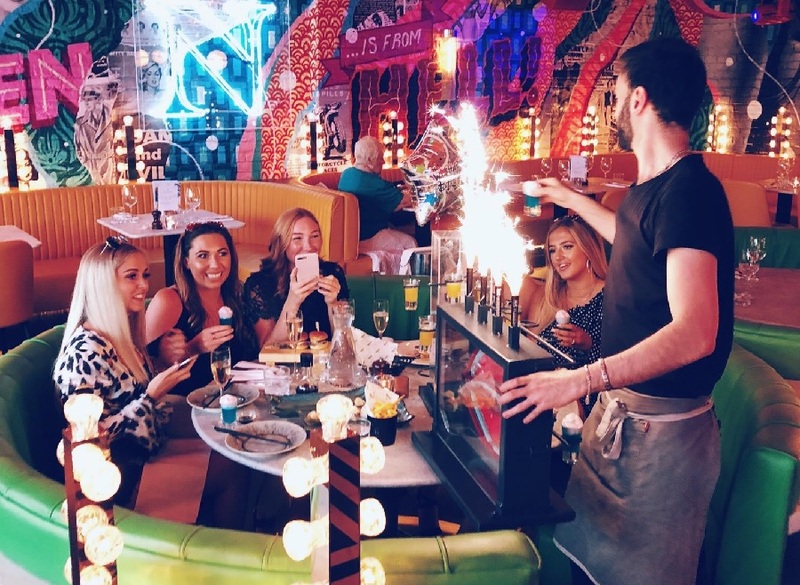 By day, a delightful place to enjoy bottomless brunch, by night this trendy Big Apple style venue flips to become one of Liverpool’s best-loved bars. Enjoy visiting Neighbourhood from the best possible vantage point by booking one of their glamourous booths that come complete with a first class table service and a choice specialist bottled spirits. Bronze booth packages start at just £500 for 6 people or less and the Diamond Standard will set you back £5000. You can even add the Ultimate Procession as an extra with sparkling fountains, fireworks entrance music and 6 bottles of Dom Perignon. Liverpool’s most exotic nightlife venue is the place to visit on any night out in the city. It’s a taste of Latin culture combined with an excellent city centre location that makes Alma de Cuba the ideal place to begin an unforgettable night on the town. 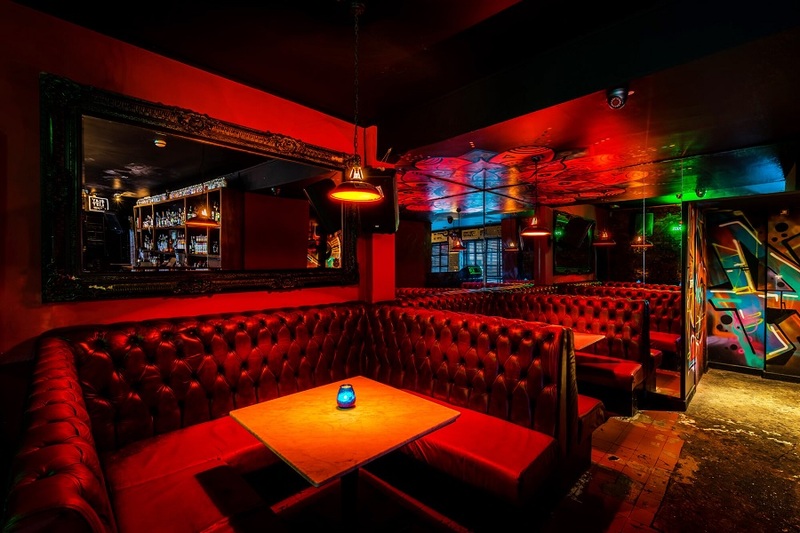 The most glamourous bar booths in Liverpool belong to Alma de Cuba with private space in Liverpool’s most popular bar, and table service all evening. What’s more, the famous Alma de Cuba Samba dancers will come and make a fuss of the booth customers, giving you a chance to take selfies and interact with the stars of the show. If you have a larger group the Lady Chapel is a VIP area with its own bar, just off centre stage of the altar. 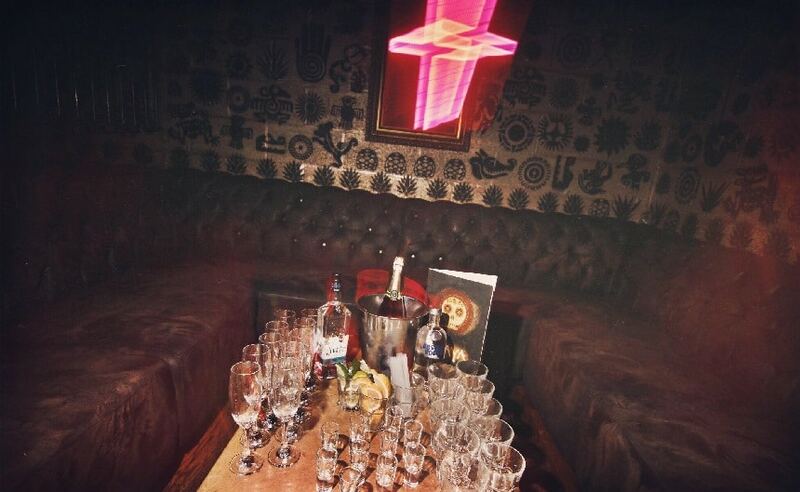 Book your party a booth at Alma de Cuba, minimum spend starts at £400 8 people in the back bar booths or £1200 for 30 guests in the very exclusive Lady Chapel. The epicentre of casual chic, Heebie Jeebies is where you’ll find all the cool kids enjoying their nights out in Liverpool. Join them by booking the perfect bar booth package where you’ll enjoy a selection of welcome drinks coupled with a relaxed atmosphere and the latest must listen to tunes. 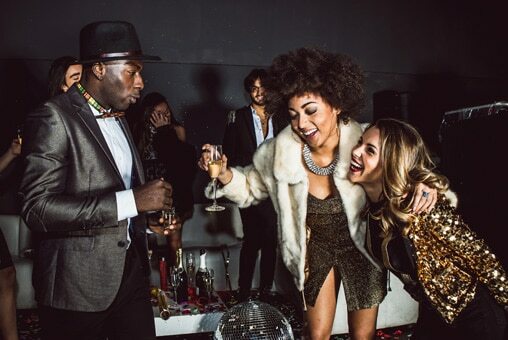 You and your guests will be sitting surrounded by Liverpool’s most stylish crowds, and enjoy a one of a kind nightlife experience to remember. 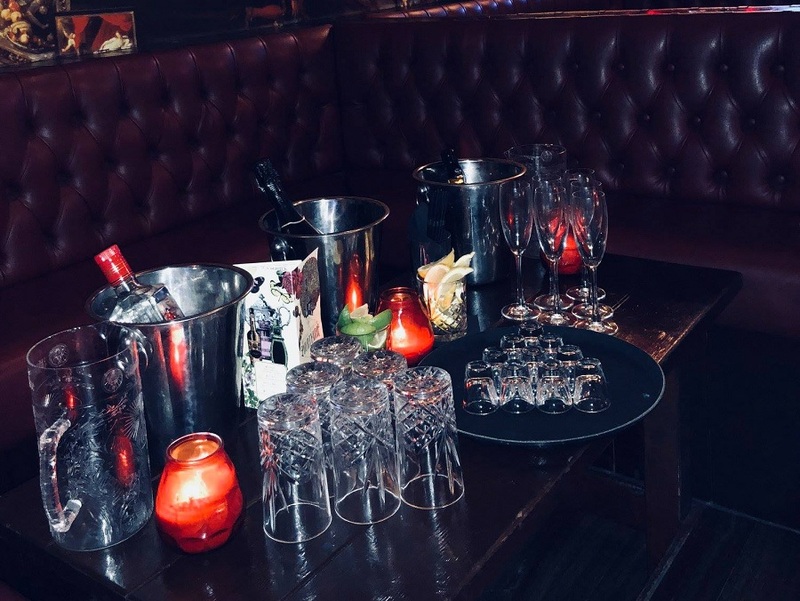 Prices start at £100 in both Heebie Jeebies and the basement club EBGB’s for spirits, mixers, shots and bubbly and range to the full VIP Experience for £500. This includes a priavte hire room, stocked fridges, champagne and a Jägermeister machine. Smack bang in the middle of one of Liverpool’s busiest nightlife districts, Soho has prime position for people to enjoy all of Liverpool’s most popular bars and clubs. One of the many bars and clubs surrounding Concert Square, Soho is always packed with fun seeking partygoers. The best way to make sure you and your party people have a great night out on the town. A huge range of options allows you to tailor your booth booking and even add a theme to the night for you. Packages range from £200 including Prosecco, Champagne and spirits to £400 offers including Premium Magnums and buckets of beers with shots. Where the motto is “Book it, Booth it, Drink it” Heaven’s Liverpool bar booths are the places to enjoy a cracking night out in Liverpool. Simply pre-order your choices of tipple then enjoy an evening in one of the city’s best nightclubs, you needn’t be an angel to get through these pearly gates. 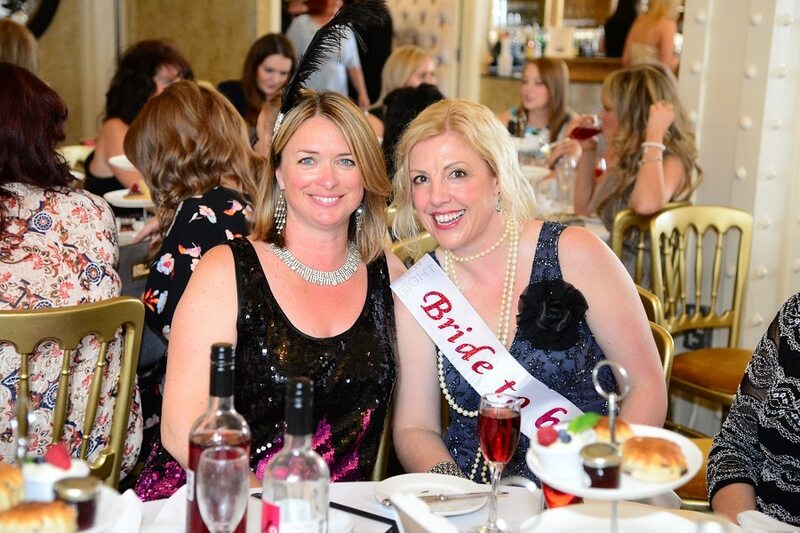 Packages start at £150 for the Bronze package including a bottle of house plonk and bubbly and range up to £500 the Gold package for 5x bottle of spirits, a bottle of Jaeger and more bubbly and booths can seat from 6 – 20 guests. 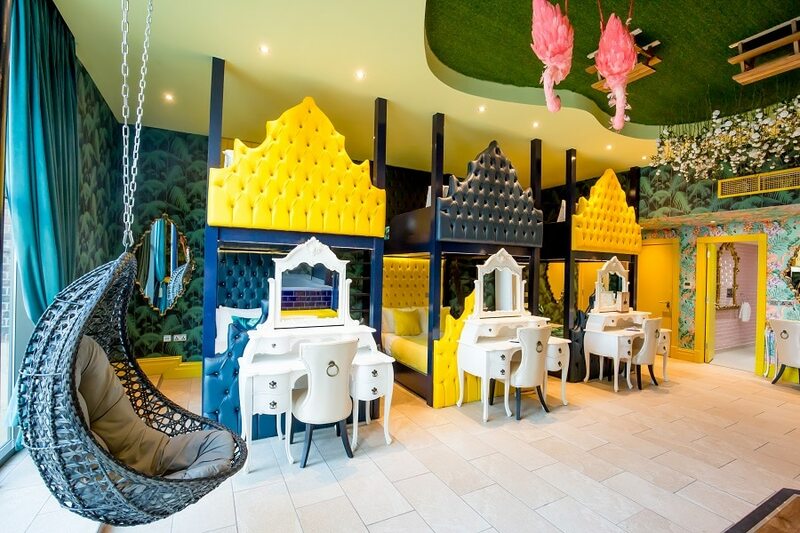 Famous for their boozy slushies, Graffiti Bar is another leading supplier of Liverpool bar booths. filled with hoards of partygoers each and every weekend. 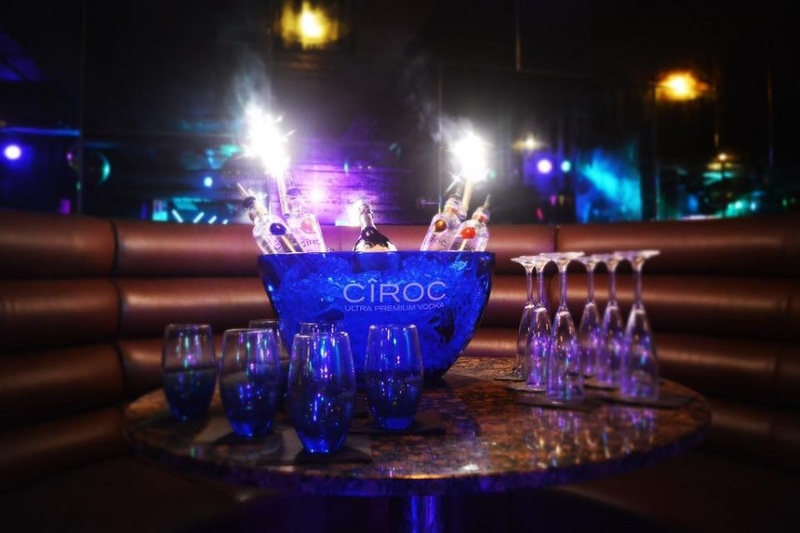 Their booths can sit between 6 and 15 people and include bottles of house vodka, rounds of Jaeger bombs, and bottles of shots like Sambuca and Sours. Guests can even book the entire lower floor “Cellar” for access to a private bar and get their very own VIP style security. We all enjoy a delicious mojito, how about a trip to a bar that’s named after this lip licking drink sensation. Mojito Bar brings a wide selection of fabulous bar booth options including bottles of the finest spirits, wines, beers and Champagne. There are booths in the main area of Mojito that seat smaller intimate groups from 6 to 15, then a larger section, the VIP Bacardi Lounge for parties of up to 20 people. 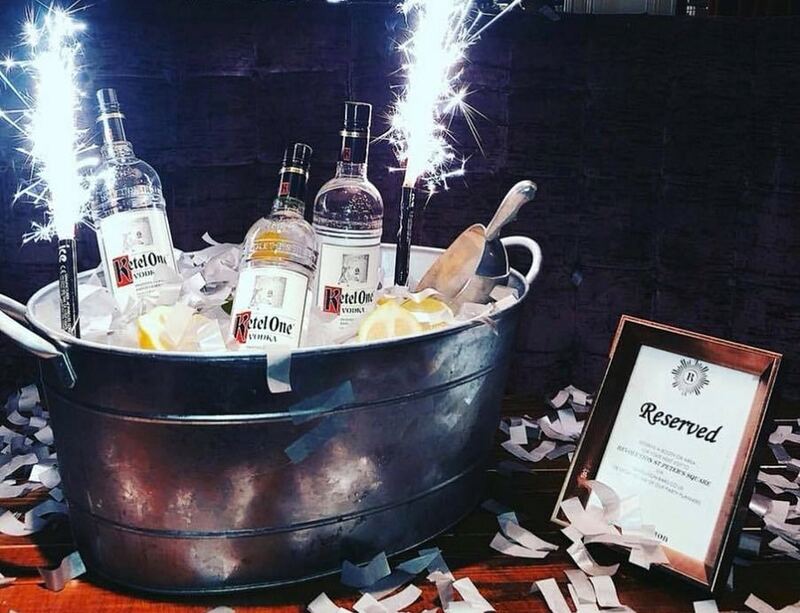 The Mojito Bar is Liverpool’s answer to the best mojitos in town, with a list of exciting weekly events to look forward to, booking a booth at Mojito is a no-brainer. Located nicely at the bottom of Seel Street Santa Chupitos is in the heart of Liverpool’s most popular drinking district. This intimate bar is well known among regulars for its quirky cocktails, huge selection of beers and fabulous street art decor. The best bar booths in Liverpool are often found in unexpected places, Santa Chupitos is one of those places. Looking for somewhere to dine, drink and dance the night away in Liverpool then Revolution St Peter’s Square is the venue for you. Book one of their exclusive booths where you and your friends can enjoy a welcome drinks package and the full VIP treatment. Enjoy drinking from shot planks or limboing underneath them, fireworks and a vibrant atmosphere all Revolution regulars have come to expect. Revolutions Liverpool bar booth prices start at £200 for 8 – 10 people, and reach up to £800 for the Slate Bar which hosts up to 70! If it’s an adventure you are after you’ve come to the right place in Man’s Ruin. Take a journey below deck into a bar that’s ship shape and ready to set sail into seas unknown, better still, do it from the comfort of your own barrel booth. That’s right, spend the night like ancient cargo sitting pretty inside a huge barrel. 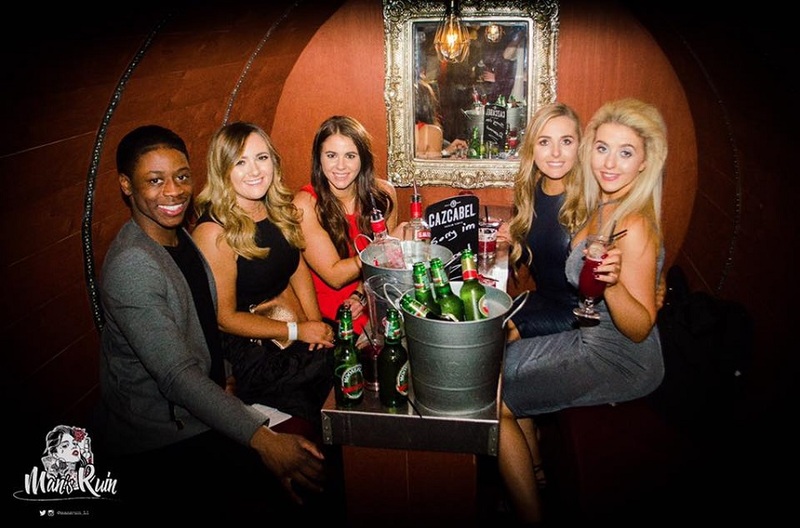 Liverpool bar booths come in all shapes and sizes, for groups of all numbers. 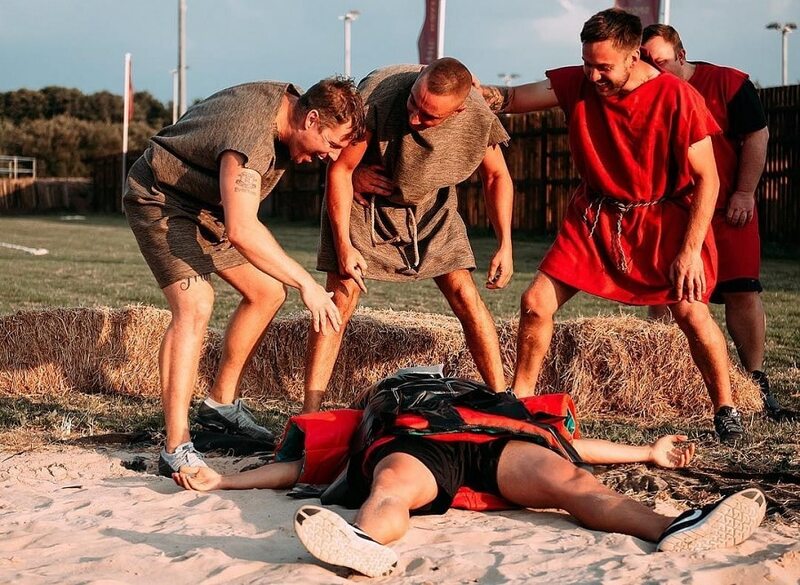 Some include drinks, some come with their own security and all of them guarantee you and your group an unforgettable night out on the town. Our amazing group accommodation at Signature Living is the ultimate place to book your next big get together. 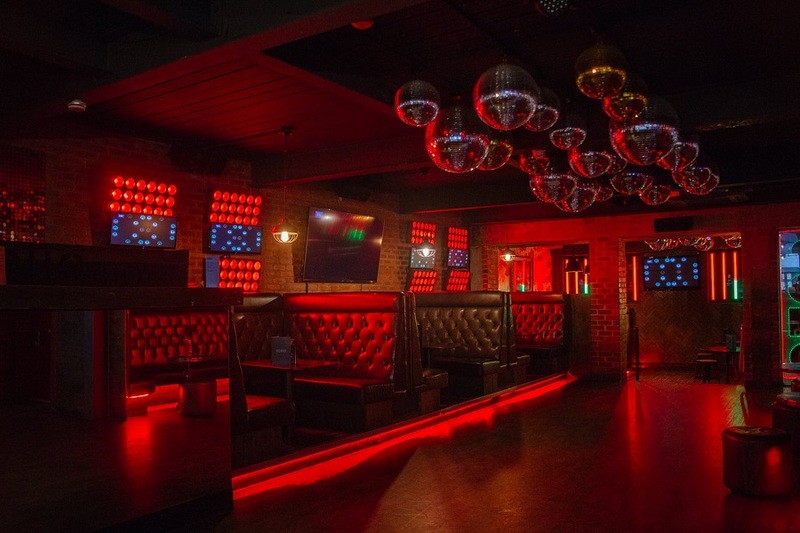 As long as you have our handy guide to the best bar booths in Liverpool you and your party will never forget your visit to the city and your time at Signature Living. Call 0151 601 8801 or email info@sigantureliving.co.uk and speak with us now. Start planning your next visit to Liverpool with all your closest friends.